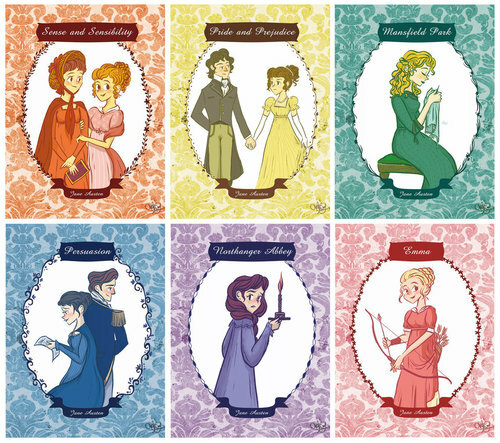 *Jane Austen*. . Wallpaper and background images in the Jane Austen club tagged: photo jane austen jane austen novels books author pride and prejudice persuasion lizzie elizabeth bennet darcy fitzwilliam.